Moving house. Does it fill you with apprehension? For most people, the thought of packing their entire house and moving it to a new destination is enough to make you decide to stay put. Well, that is why you should call Fredericks. We have done it all before – hundreds of times and if anyone knows how to make moving easy and stress free, we do. If you are looking for a removals company that is experienced in all aspects of moving, packing and storage, you have come to the right place. We can provide you with a friendly, professional service that gets to the heart of your needs. With more than 40 years in the business we know that we are the best. We specialise in the careful wrapping and packing of you home in our own, top quality, branded materials. 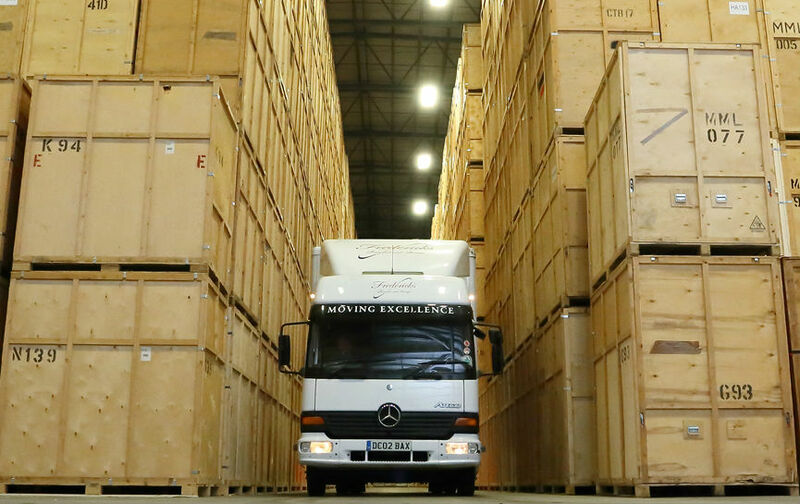 We specialise in domestic household removals locally, internationally and to our containerised warehouse for long term storage. We work with our customers every step of the way, helping them to make right decisions and ensuring that we meet all of their removal needs. Our promise is that we will provide an excellent service at an affordable price. Simply enter your first name and email for immediate access. 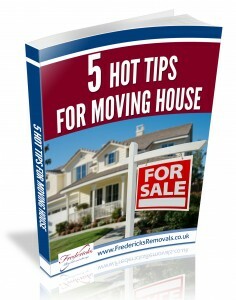 The efficient wrapping and packing of your home is essential to the success of your removal. 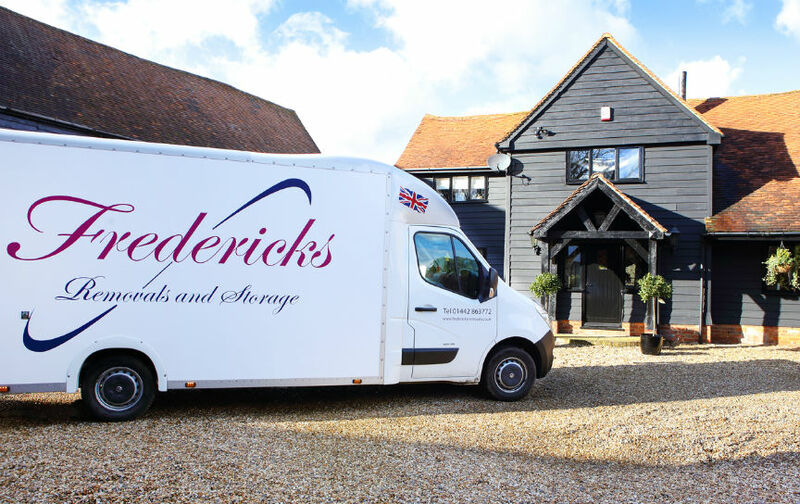 Wherever in the world your move takes you, Fredericks has the experience in relocating you between continents. 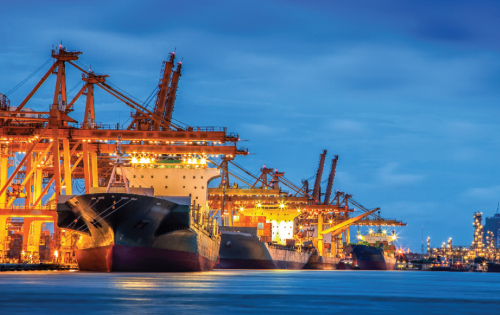 Our storage facilities are fully secured and containerised. There's 24 hours security, fire sprinkler system and video cameras.